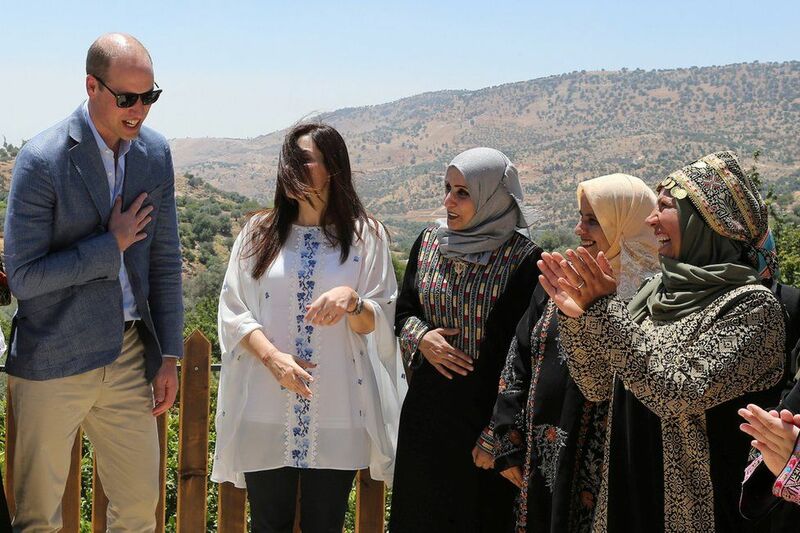 Prince William visits on Jordan, Israel and the Palestinian territories. 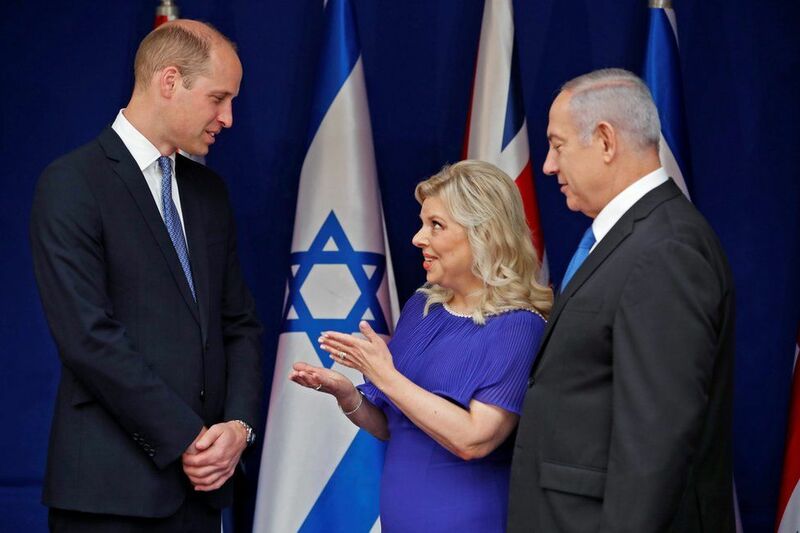 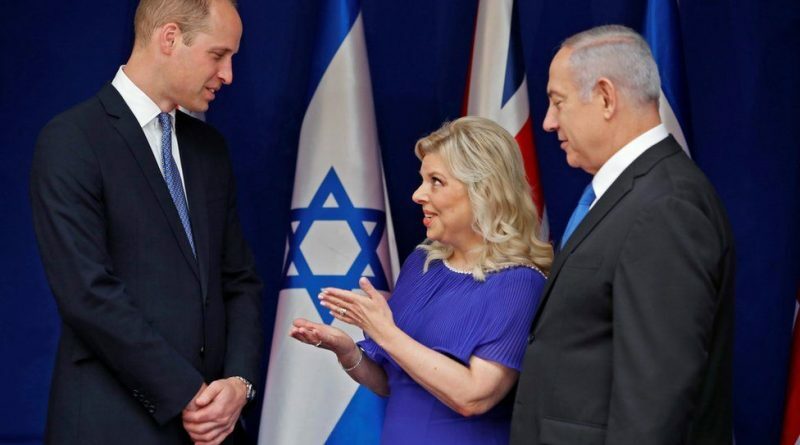 Prince William was in Jerusalem and met Israeli Prime Minister Benjamin Netanyahu and his, wife, Sara at their residence. 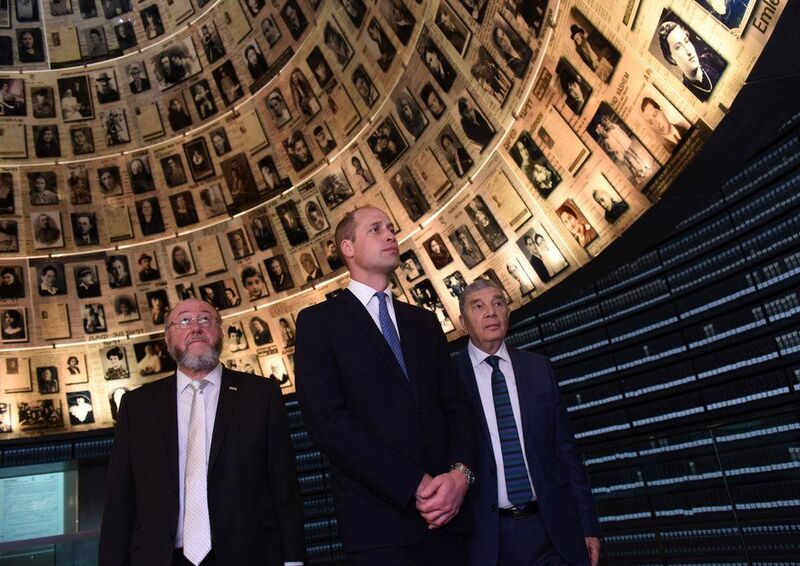 The Duke of Cambridge visited the Hall of Names at Yad Vashem World Holocaust Remembrance Centre in Jerusalem and took part in a ceremony to commemorate the six million Jews killed by the Nazis. 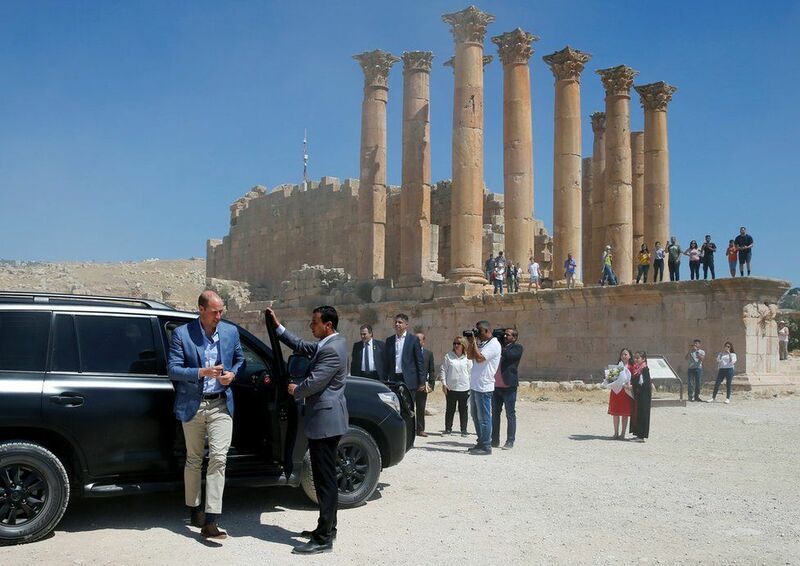 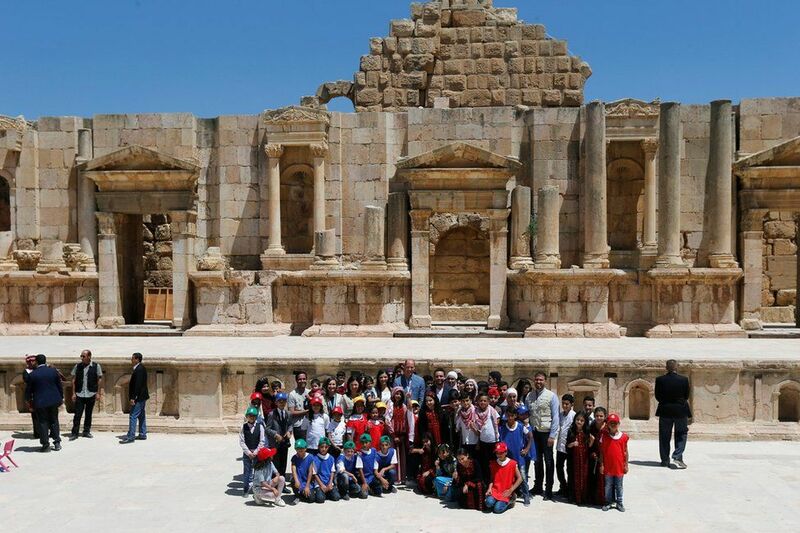 The princes took a tour of the ancient city of Jerash. 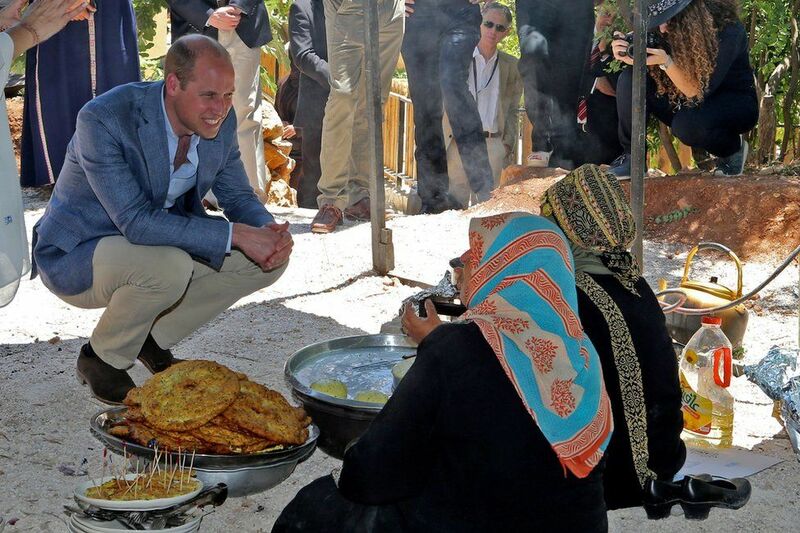 The princes also posed for photos with Jordanian and Syrian children. 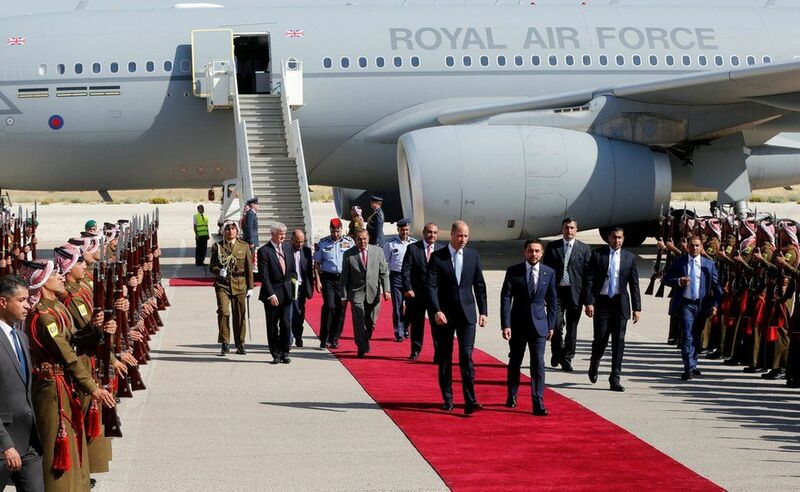 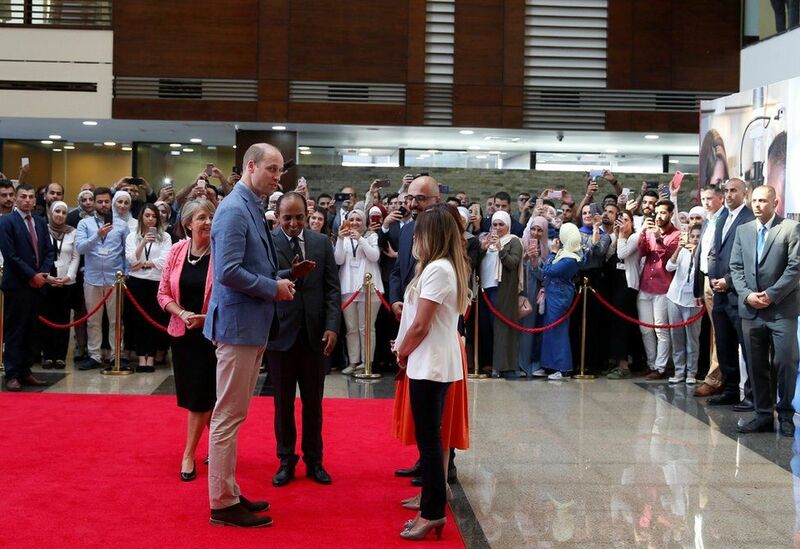 Prince William arrived on Sunday and was greeted by Jordan’s crown prince at Marka Airport. 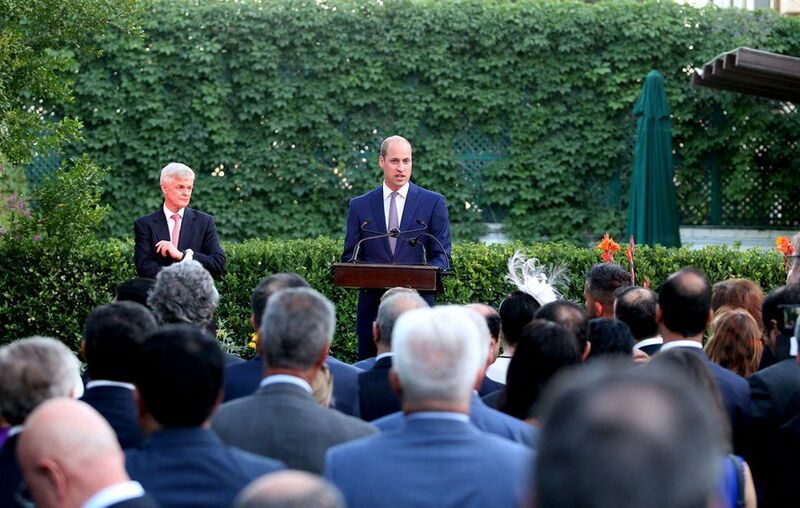 Prince William also met Jordanians working in the education sector, at the residence of the British ambassador, Edward Oakden, during a garden party in honour of Queen Elizabeth II’s official birthday. ← China helps to facilitate the return of the displaced Myanmar nationals from Bangladesh. 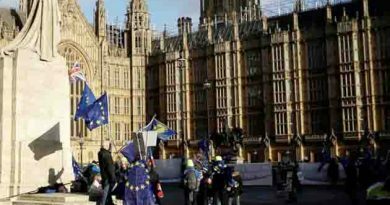 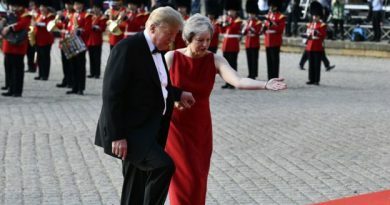 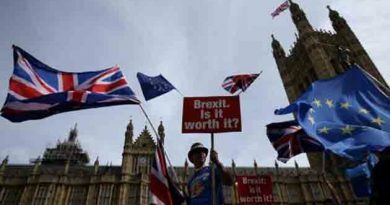 Anti-Brexit protesters are gathering in London to call for a second referendum on Britain’s departure from the bloc.